The Washington, DC area is a teeming metropolis of the hub of the United States' government which offers a sightseers dream. Enjoy its vistas from the most beautiful vantage point: the cockpit of a kayak. We love to show off our hometown river and offer trips from Riverbend Park, Algonkian Park, Old Angler's, and Riley's Lock. 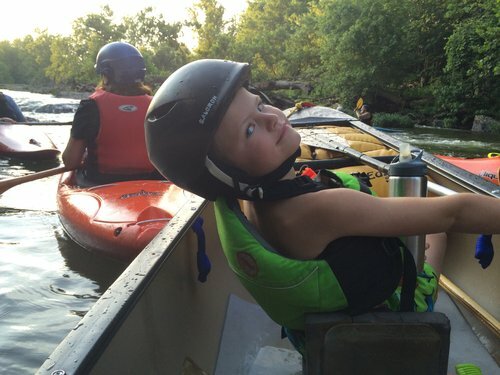 The photos in this gallery are from some of our many trips on the Potomac River. Every year Mike spends a few weeks of winter in the Florida Keys. While there he offers instruction and leads trips in some of the most beautiful bodies of water where you will see lots of wild birds, amazing fish, and sometimes crocodiles. CKAPCO has been leading trips along the Main Fork of the Salmon for years in partnership with Action Whitewater Adventures. We typically head to Idaho in August where we enjoy long days on on the water and relaxing evenings in camp. See America like never before. Check out the photo gallery from the 2017 trip. 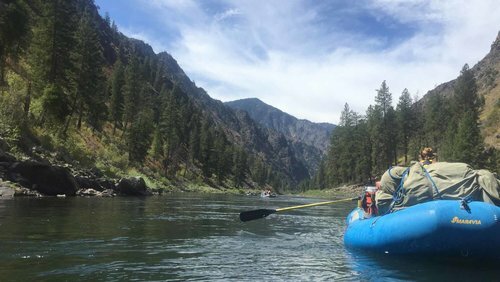 CKAPCO has been leading trips along the Middle Fork of the Salmon for years in partnership with Action Whitewater Adventures. We typically head to Idaho in August where we enjoy exciting whitewater and relaxing evenings in camp. See America like never before. 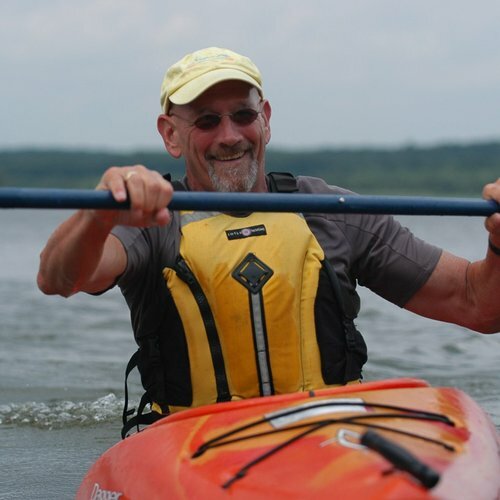 The photos in this gallery are from the beginner kayak courses that we teach on Lake Audubon in Reston, VA. Come learn to paddle with us! CKAPCO has world-class instructors. Seriously. These are some of the biggest names and best qualifications in the game; certified as American Canoe Association Instructors, Instructor Trainers or the highest level of Instructor Trainer Educator. CKAPCO was recognized as the very first ACA Pro School. We can teach everything from your first stroke to a confident combat roll. Our low instructor to student ratios, focus on skill refinement, and experienced staff will have you enjoying yourself on the water in no time.